The kids start swimming lessons today! They both loved it. Phew. Simon goes to school 4 days this week. I'm excited for him and he can't wait. 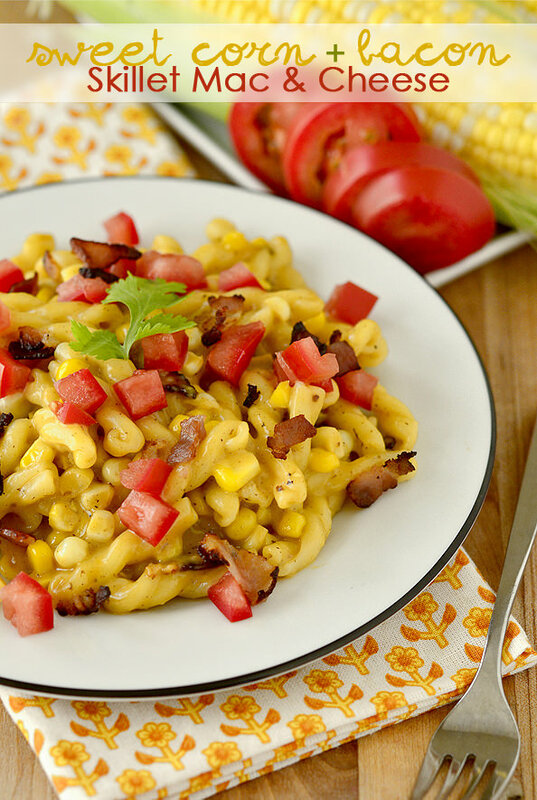 This first recipe I tried this past week was sinfully good - sweet corn and bacon skillet mac & cheese. 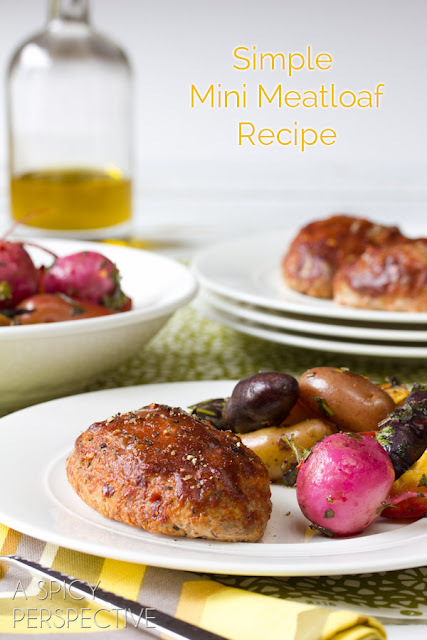 I am totally making this again. And again. And then again. LOL! 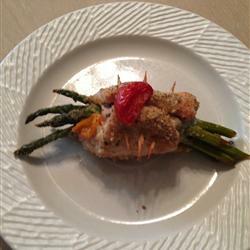 This last recipe - asparagus and mozzarella stuffed chicken was not bad but I think next time, I am going to add some prosciutto to the stuffing. I made it with roast potatoes and corn. 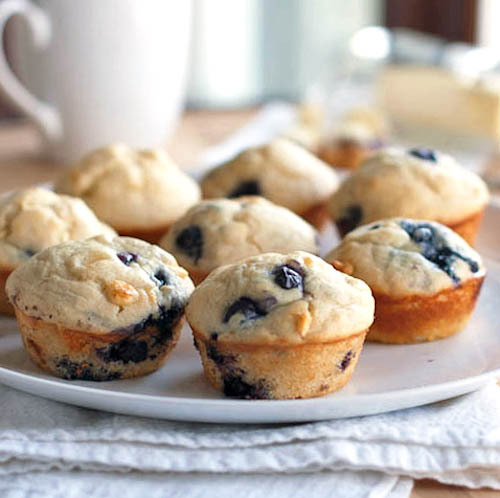 Simon needs muffins for school so I am making white chocolate blueberry muffins again. His fav. 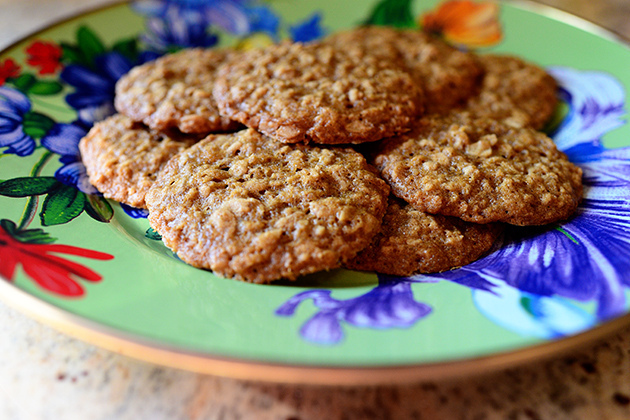 And I need me some cookies so I'm making these brown sugar oatmeal cookies. Don't they look mouth watering good? On another note, those blueberry muffins look to-die-for! allrecipes.com is the best recipes website around! i make all my meals from there!